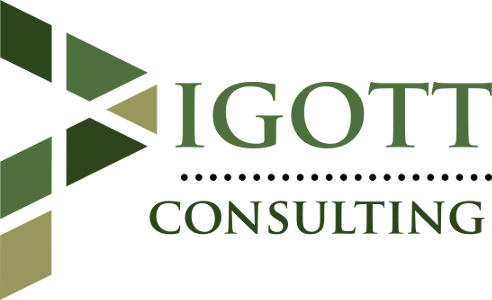 Pigott Consulting exists to provide knowledge consulting and project work for small businesses and startups. Pigott Consulting specifically focuses on IT Strategy, systems design, IT systems implementation and turn key small-business operation advisement. Let us know how we can help you. Email us.